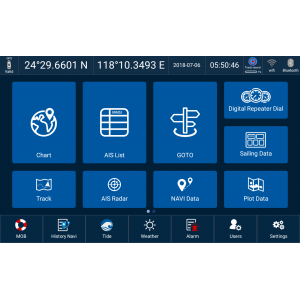 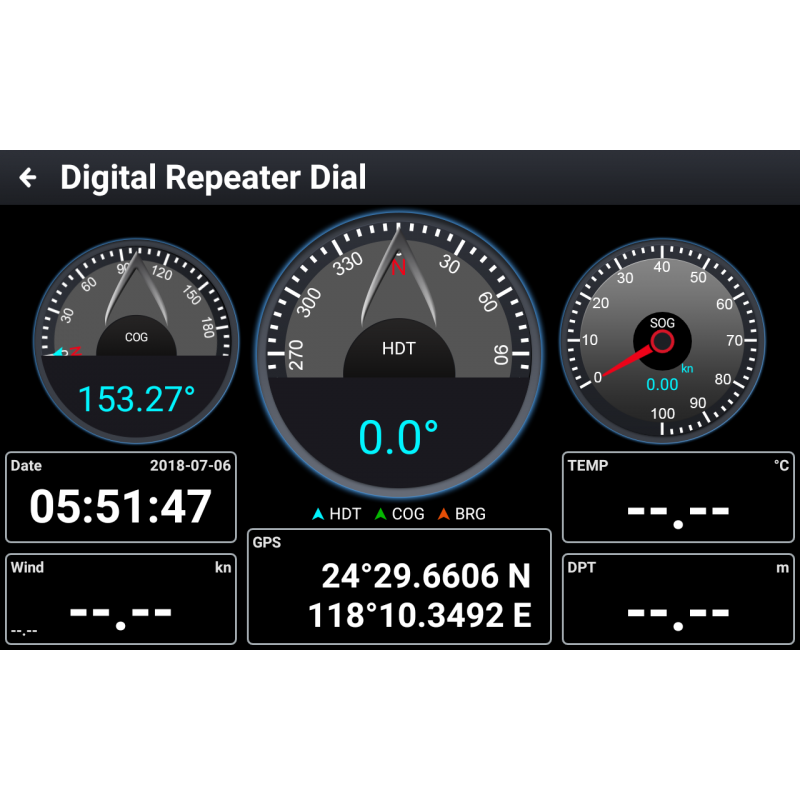 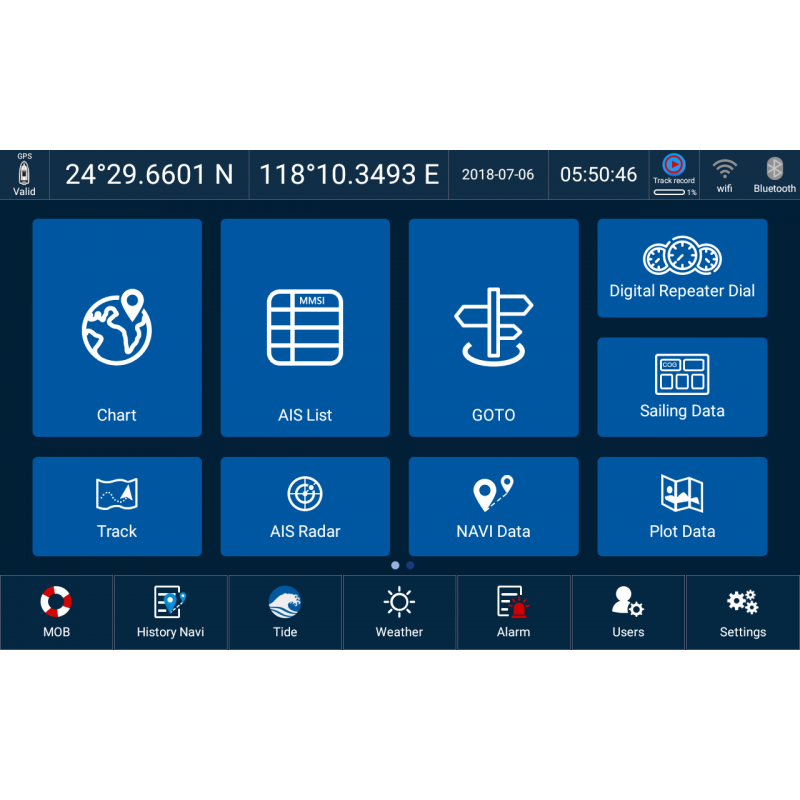 The XN60 multi-function display is a flexible and smart navigation solution that provides the operator with a simple to use, task orientated Chartplotter solution. 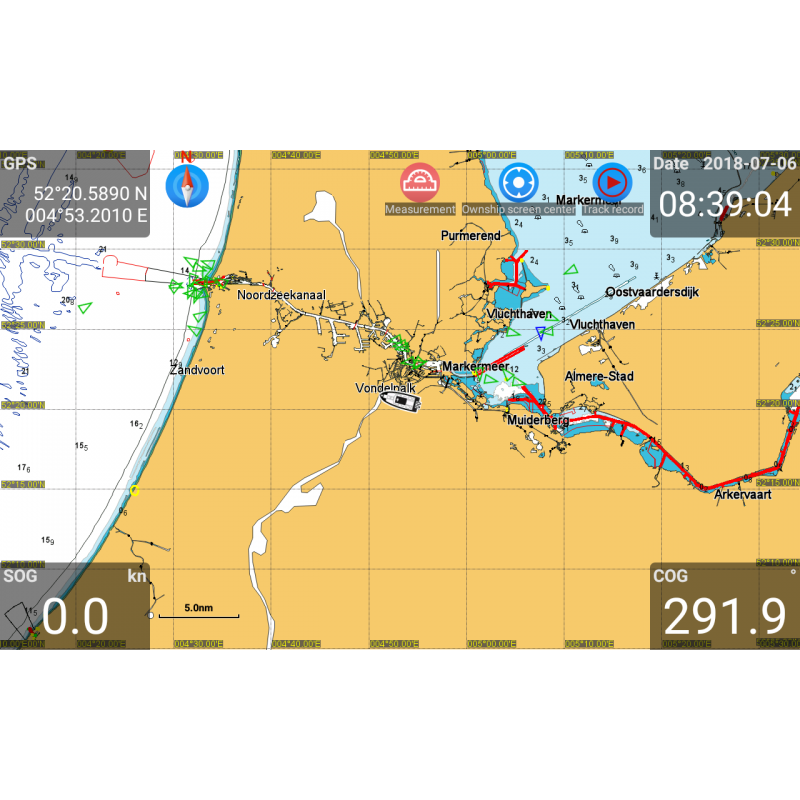 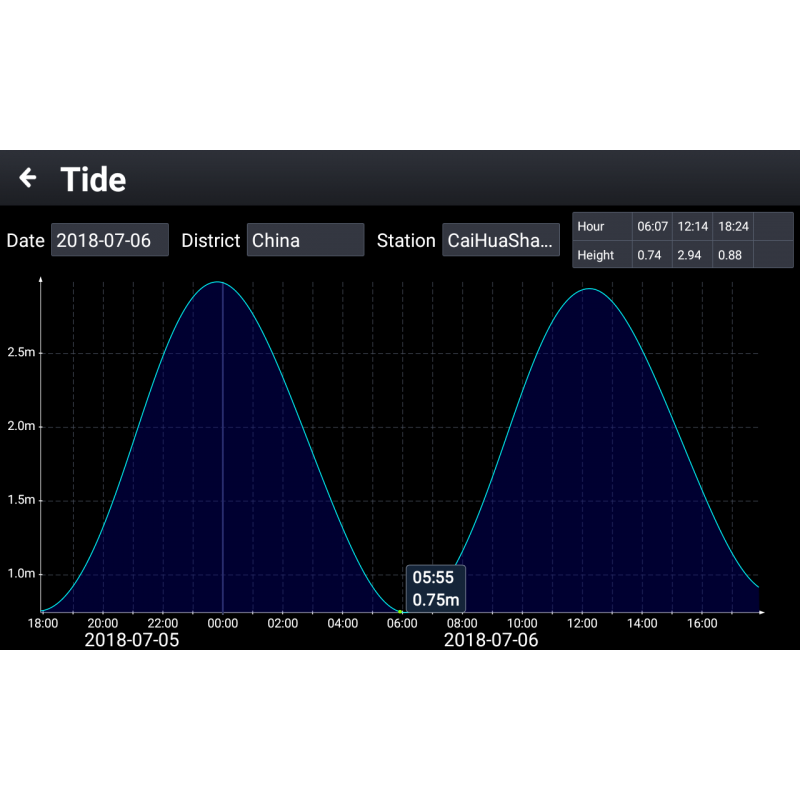 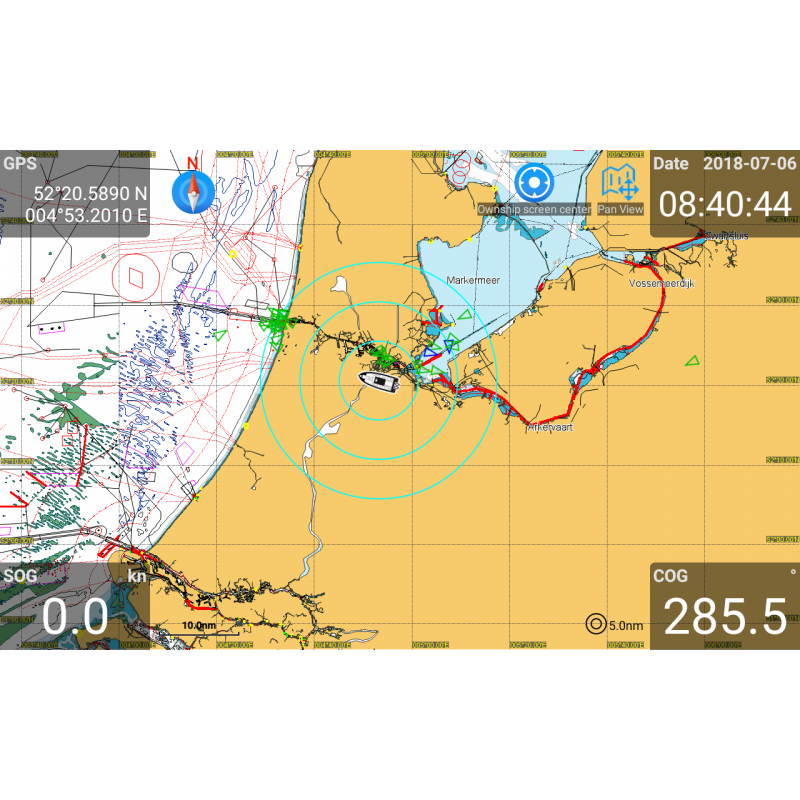 Combining a fully functioning GPS Chartplotter with a built in Class-B AIS transponder, the XN60 utilises the cloud to provide enhanced features including chart & software updates and shore monitoring capabilities. 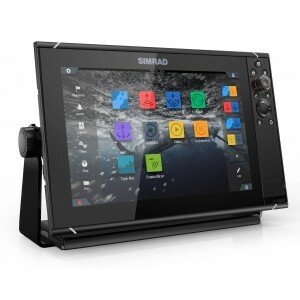 Reliable control is available in all conditions; seamlessly switch between touch screen functionality and a functional keypad with rotary dial. 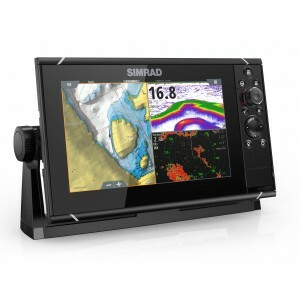 The built-in class B AIS transponder can assist with collision avoidance and vessel monitoring. 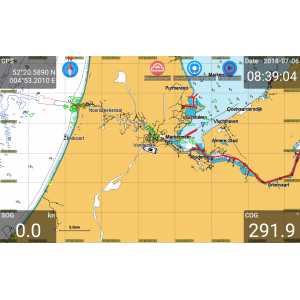 It utilises standardised VHF communication with integrated GPS coordinates to display nearby vessels (with AIS) on the chartplotter display. 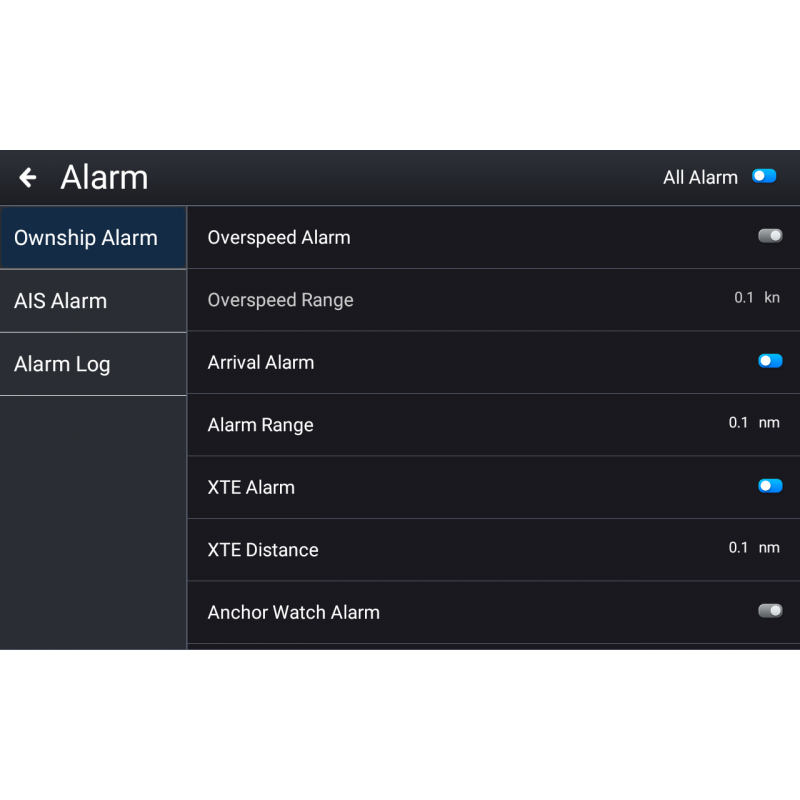 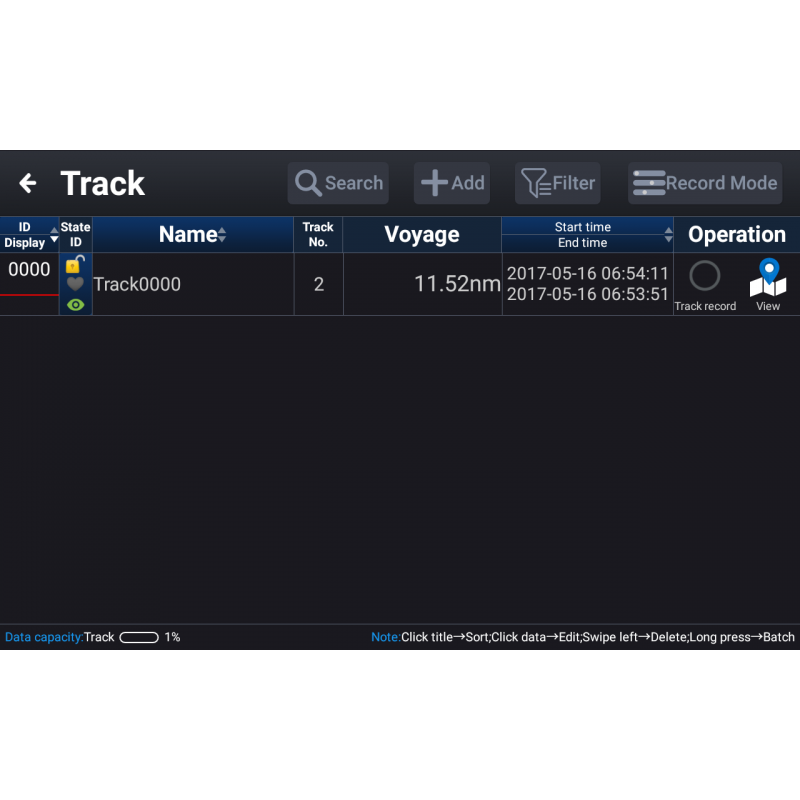 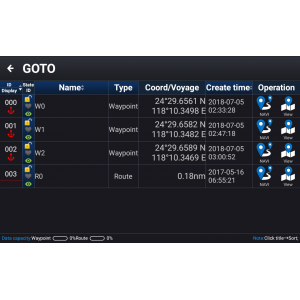 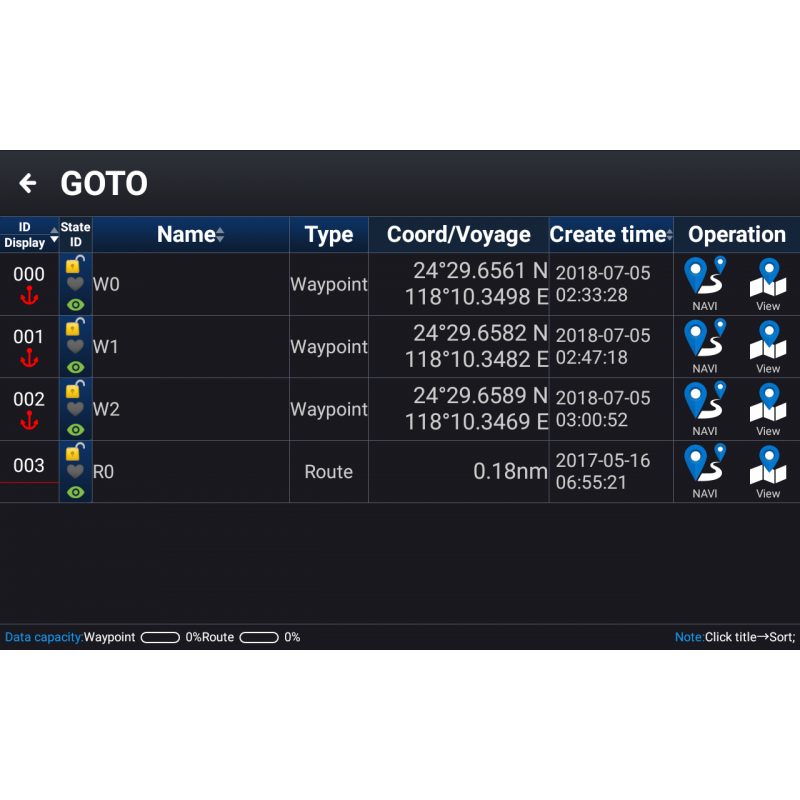 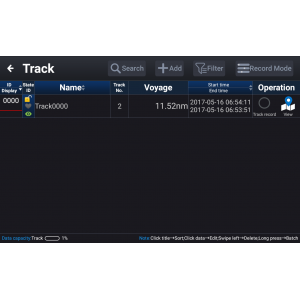 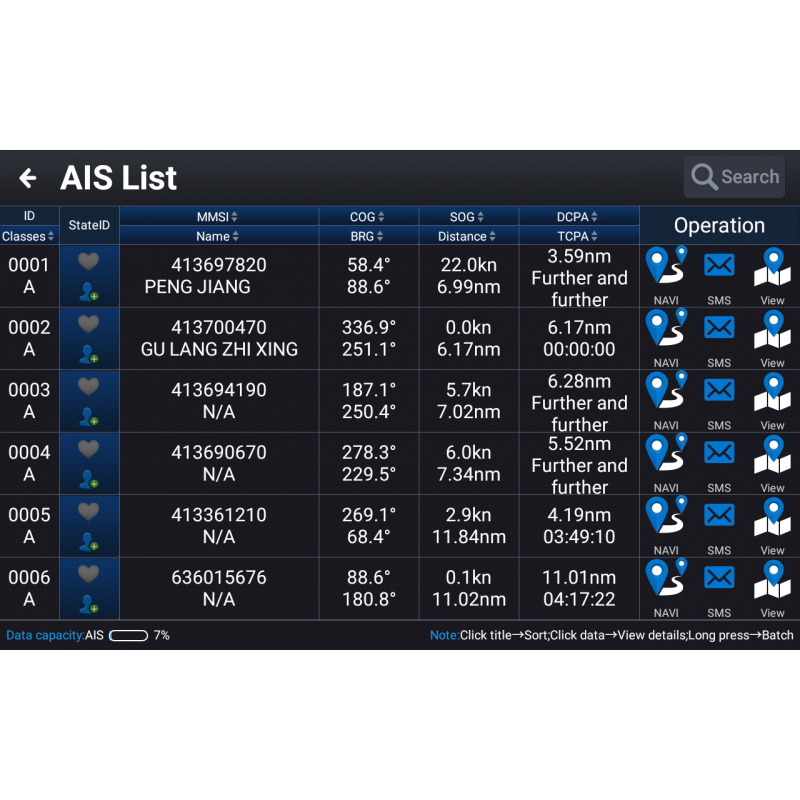 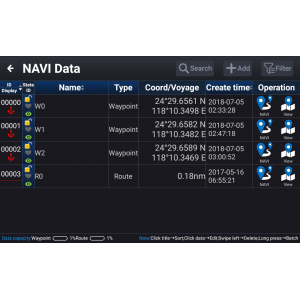 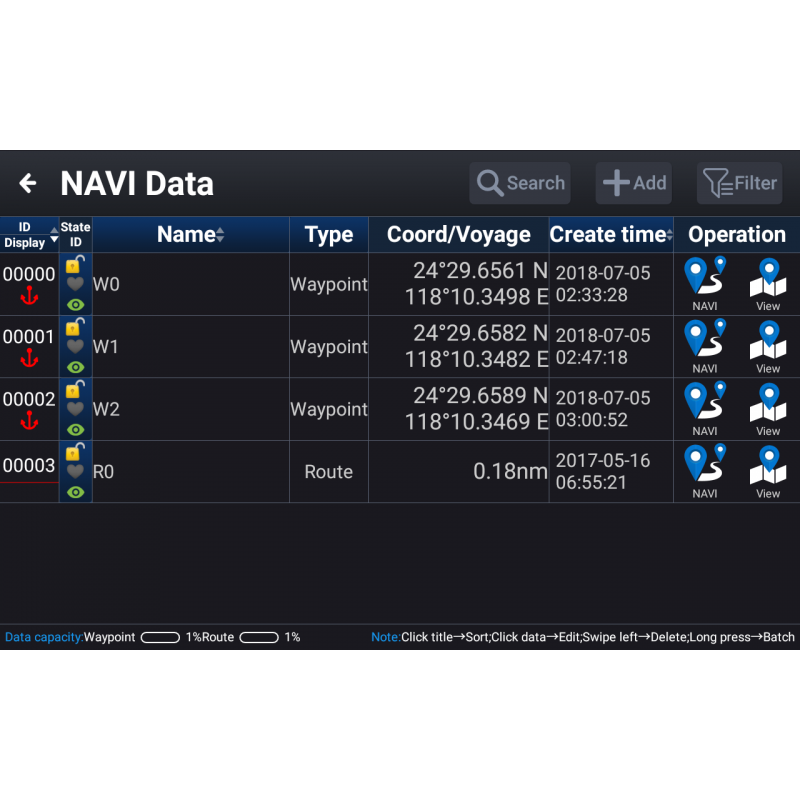 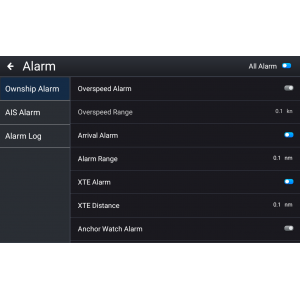 View and track target information including vessel name, MMSI, callsign, size and more. 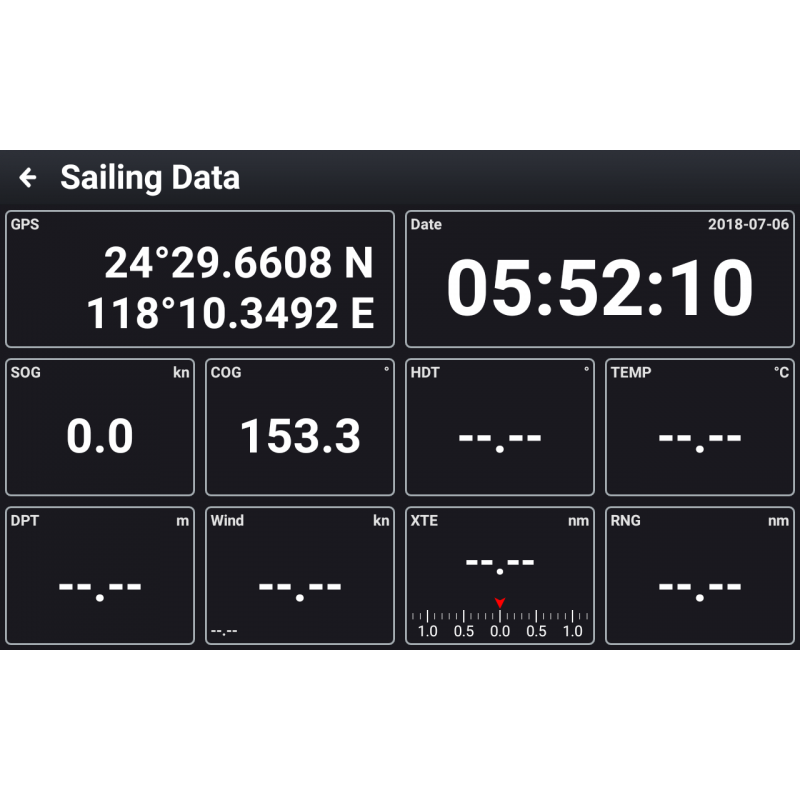 XN60 Chartplotters are supplied complete with a CMAP local area chart, please specify your required area via the drop down menu on the right. 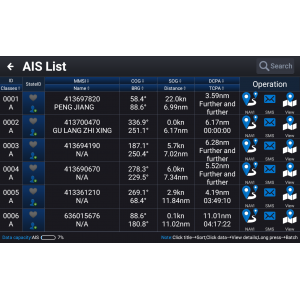 Please note: An AIS antenna will be required to access AIS functionality. 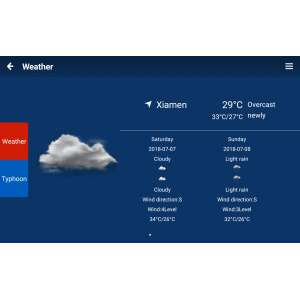 Please note: Internet access will be required so support weather, Androis OS & communication functionality. 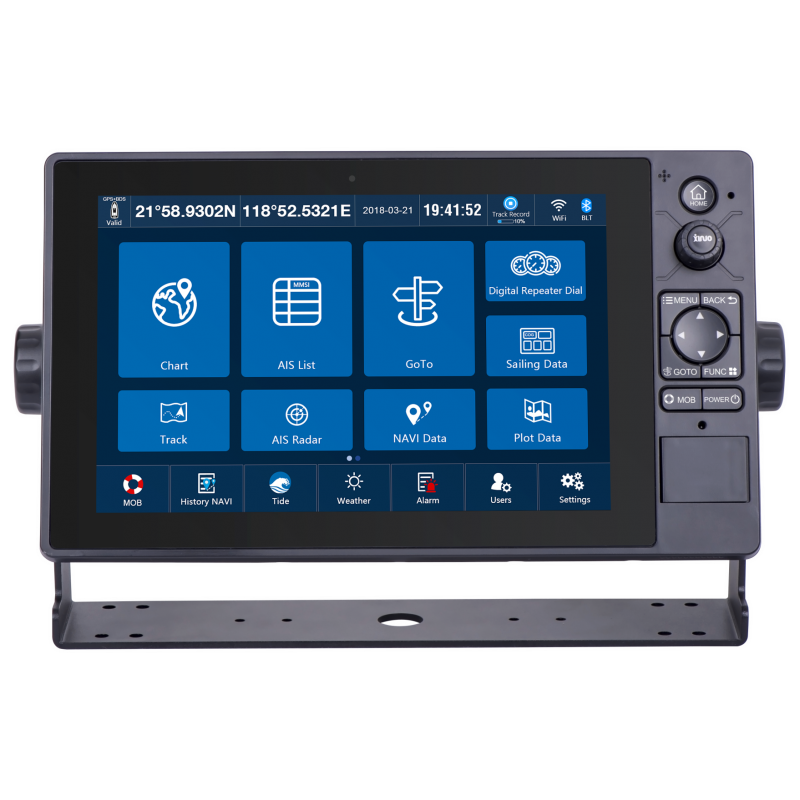 For low cost internet options contact the Echomaster Direct sales team on 01261 450114. 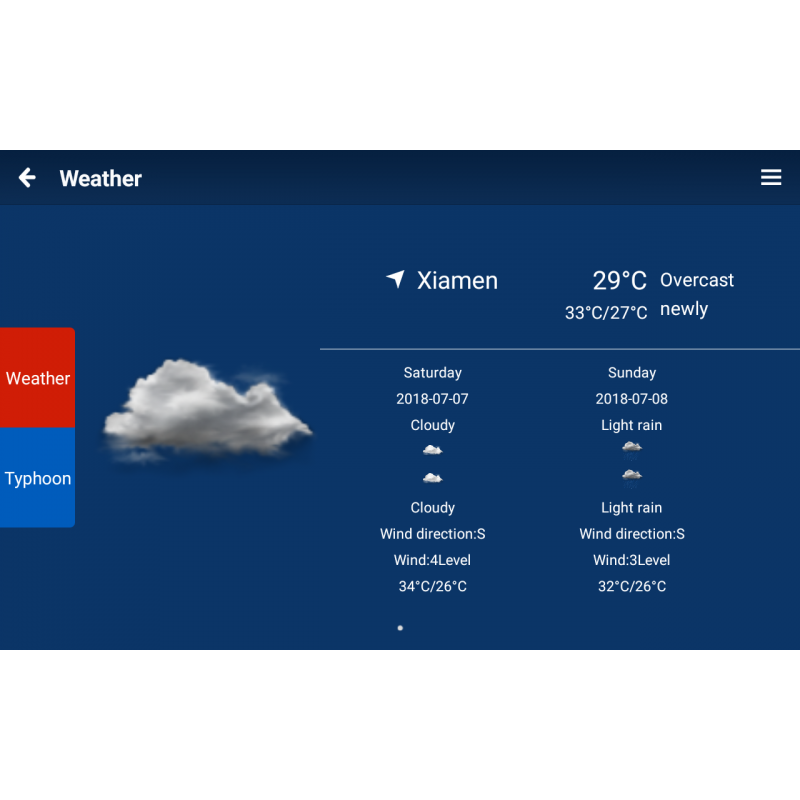 Weather Function: Search for real-time weather updates to view the weather forecast in current time, hours into the future. 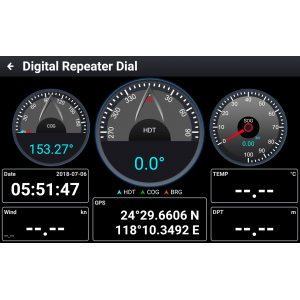 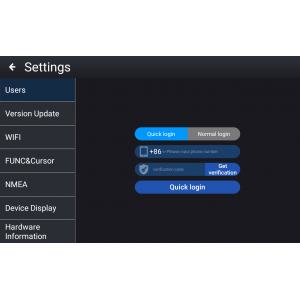 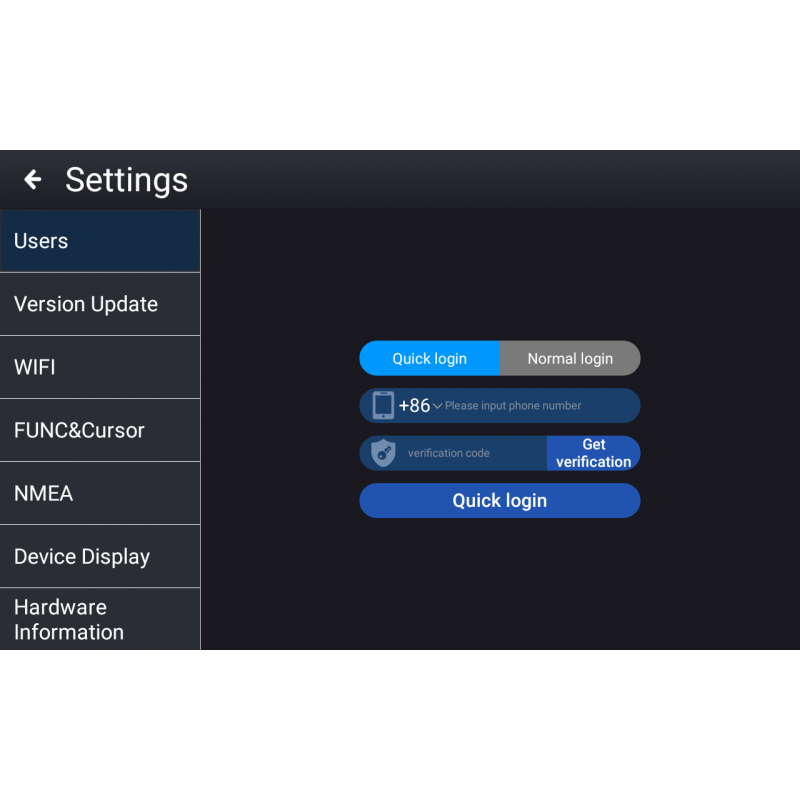 Android OS Platform: Support for OTA (over the air) programming with Apps, Charts etc. 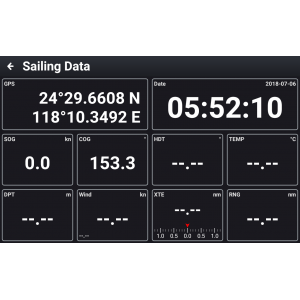 Built in GPS: Navigate accurately with a built in GPS antenna with position accuracy < 10m.